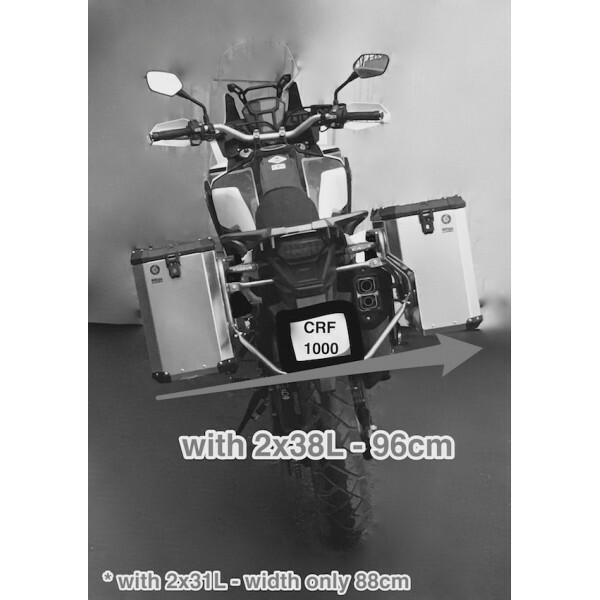 The great advantage of this system is the exhaust cut which makes it 10 cm narrower than the traditional. 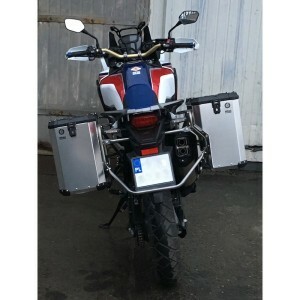 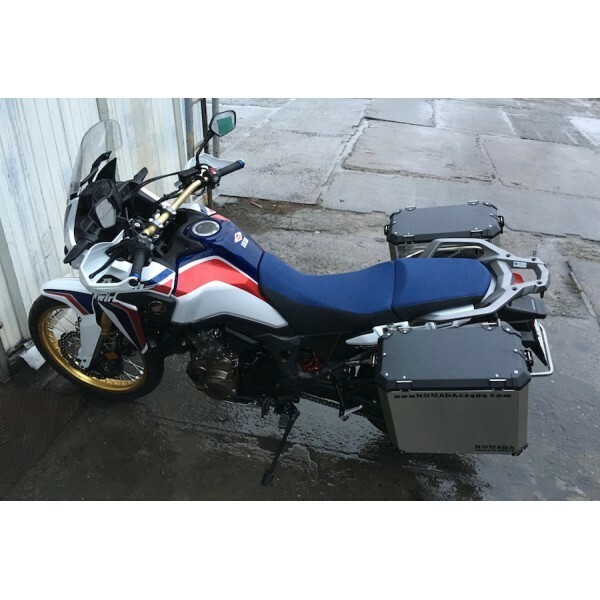 Each Nomada PRO pannier system has already factory pre-installed mounting kits on the panniers. 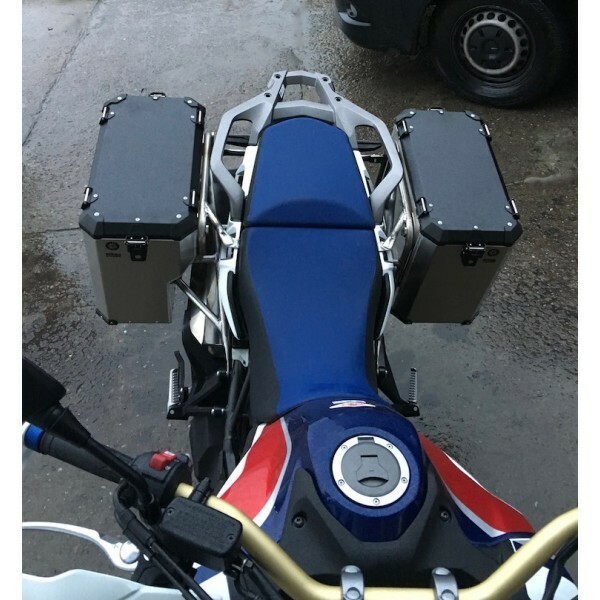 You do not have do drill holes on the panniers.